2 YRS Ningbo Bull Houseware Co., Ltd.
3.Good service:We are very glad to work with you and will do our best to meet your demands. And Yangzhou is one of the largest toy production bases in China with resourceful raw materials, dozes years of exprience and mature technics. Tips If you are interested in any of our products or want to know further information about us. B) Quick LeadTime: We're dedicated to providing the quickest turnaround times and work very hard to ensure that all of your deadlines are met. C) Unbeatable Prices : We continuously strive to find ways of reducing our production costs, and passing the savings Over to you! D) Brand Awareness: The goal of any strong brand is achieve a level of awareness that instills the idea of quality and value into all of your potential customers. 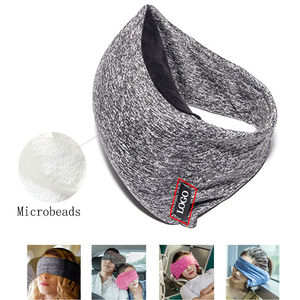 1 YRS Jiangsu Jialei Home Products Co., Ltd.
1 YRS Yangzhou Hobby Import & Export Co., Ltd.
1 YRS Qingdao Dulami Infant Articles Limited Company Co., Ltd.
Alibaba.com offers 46,134 fabric neck pillow products. About 91% of these are pillow, 67% are travel pillows, and 1% are travel kits. 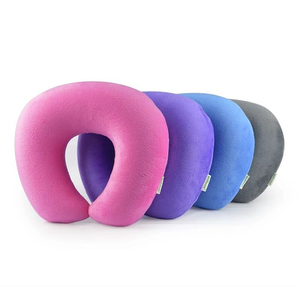 A wide variety of fabric neck pillow options are available to you, such as airplane, neck, and bedding. You can also choose from memory, anti-apnea, and anti-static. 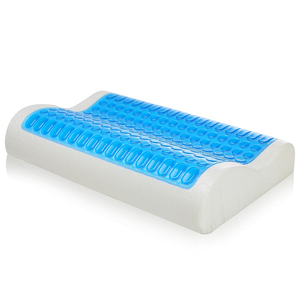 As well as from memory foam, 100% cotton, and 100% polyester. 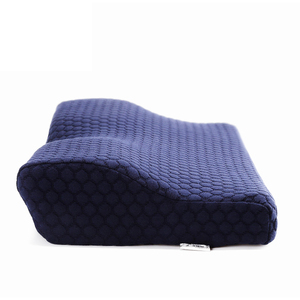 And whether fabric neck pillow is concave, u-shape, or rectangle. 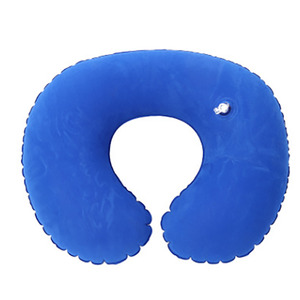 There are 46,134 fabric neck pillow suppliers, mainly located in Asia. 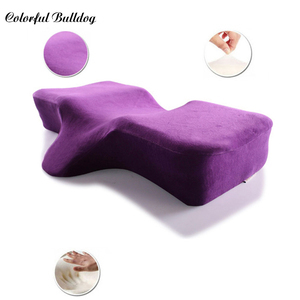 The top supplying country is China (Mainland), which supply 100% of fabric neck pillow respectively. 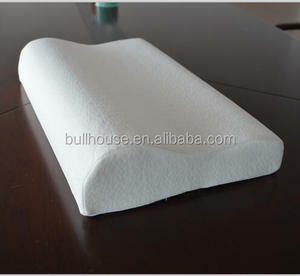 Fabric neck pillow products are most popular in North America, Western Europe, and South America. You can ensure product safety by selecting from certified suppliers, including 13,510 with Other, 8,163 with ISO9001, and 4,070 with ISO14001 certification.